Located in the beautiful Far North, on the Karikari Peninsula, only a 35 minute drive from 90 Mile Beach is Whatuwhiwhi Holiday Park - a true fishing paradise and a place where you can really escape and relax. Set overlooking Doubtless Bay and adjacent to the shores of Perihipe Beach,( But you cannot see the beach from the camp unless you are in a motel unit but only a 2min walk to beach)Whatuwhiwhi TOP 10 Holiday Park offers great Doubtless Bay camping accommodation, legendary fishing, easy boat launching, safe swimming and plenty of relaxation for your enjoyment. It is truly a gem in paradise where you can throw off the stresses of the world & unwind. Pet Policy: WE DO NOT ALLOW PETS ON SITE DURING 1ST DECEMBER TO 31st JANUARY. 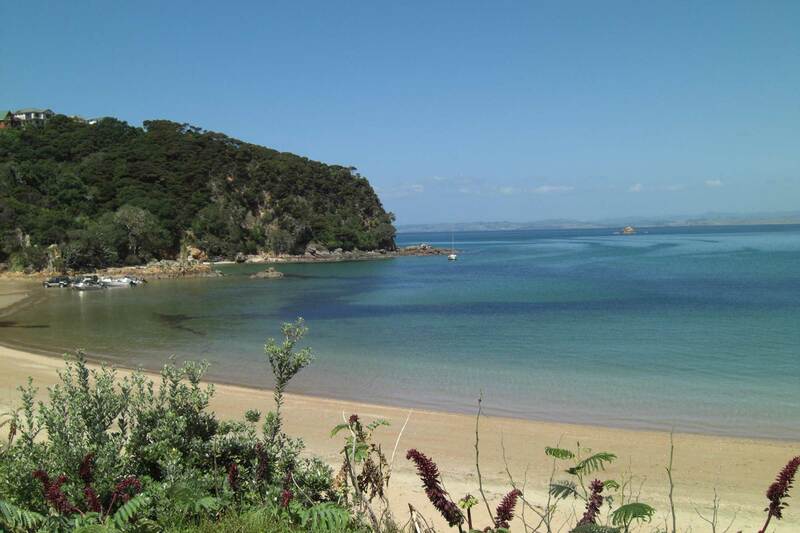 We have an excellent range of Northland holiday park accommodation at Whatuwhiwhi, whether you want a romantic escape with your partner, a trip away with family or friends, of if you're a larger group - we'll have something to suit you. 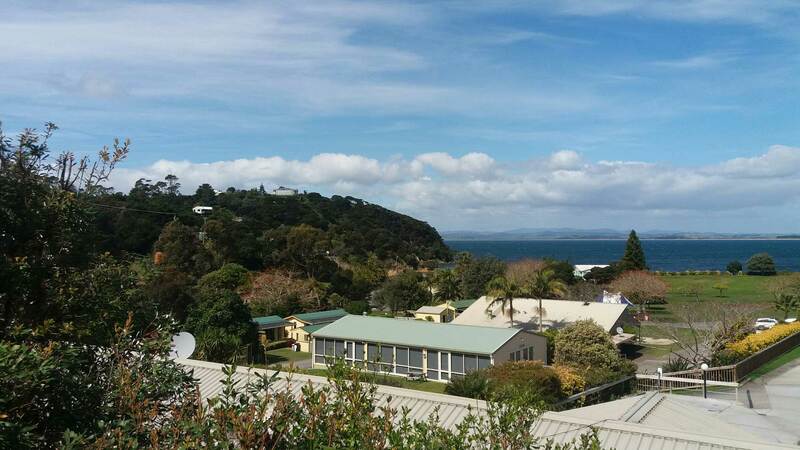 Cilck here to read more about your Northland accommodation options at Whatuwhiwhi Holiday Park. Our holiday park is but a stone’s throw (a 2 minute stroll!) from the stunningly beautiful Perehipe beach – you can even take in the blue water views from your motel accommodation. We're the gateway to the Far North so book your holiday park accommodation with us & we guarantee you will leave Refreshed, Rejuvenated & Revived. The waters surrounding Whatuwhiwhi TOP 10 Holiday Park are a fisherman’s (or woman’s!) paradise, offering some of New Zealand’s best game, deep sea and land-based fishing. Most of the world records for striped marlin of varying classes have been established off the tip of the Karikari Peninsula. We are also a certified Dive fill Station. Whatuwhiwhi is proud to be part of the TOP 10 group of Holiday Parks – a group which enjoys an outstanding reputation for quality holiday park accommodation, excellent service, full guest facilities, with no charge for Showers or B.B.Q s. We look forward to welcoming you here to our little slice of paradise on earth. 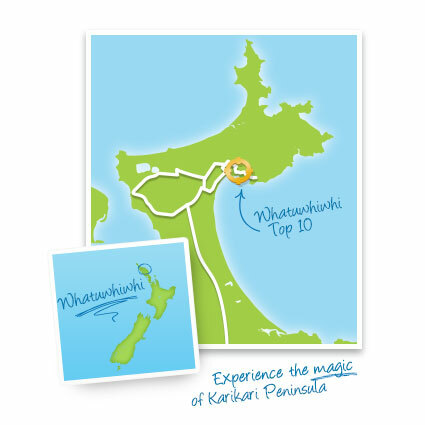 Each Year the annual Taipa Tavern Marlin Classic is held In March and then there is the Annual Snappa Bonanza Fishing competition on 90 mile beach,also generally in March and the ITM national Torpedo classic in July.So if you're looking for Karikari accommodation, you'll find what you're looking for at Whatuwhiwhi TOP 10 Holiday Park.